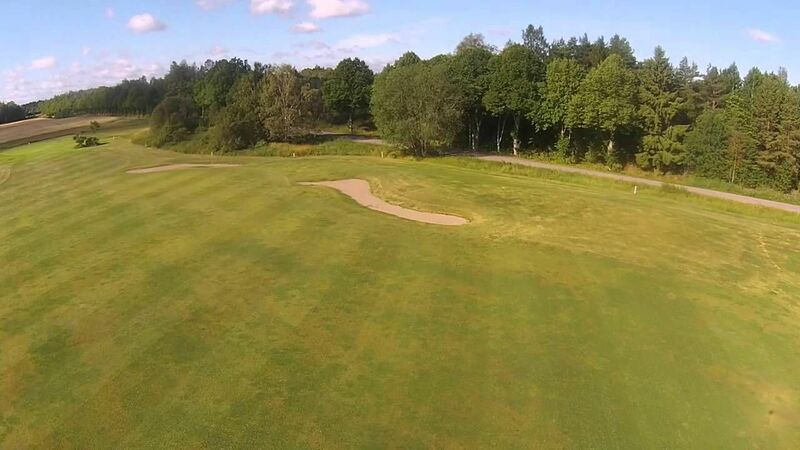 Wattholma GK disposal a well-maintained 18-hole course that is inherently easy to play and well suited even for younger or not so experienced players. 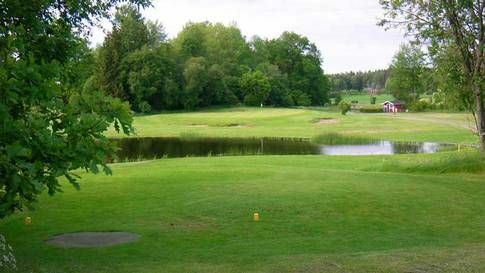 The course was builded in the year 2009 with an nice course that has existed since 1998. 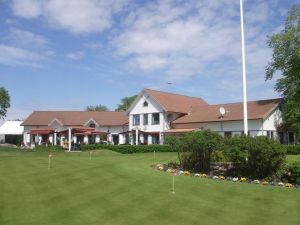 The character reminds a lot of links golf, then the wind in the open countryside make every round unique. 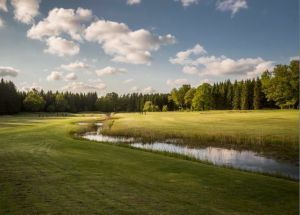 Wattholma Golf Club is located on both sides of Fyrisån, the river that still winds through the beautiful historic landscape dating back to ancient times. 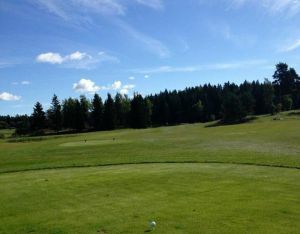 In the background is Salsta castle dating from the 1600s and around the track are many crofts but also remnants of the recent mining. 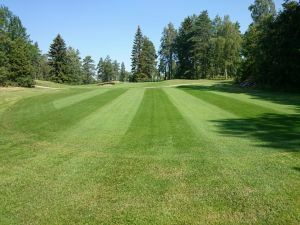 Wattholma Golfklubb - 18 Håls banan is not yet in our pool of Golf Courses for orders.